Today’s a good day to talk about Rivka Galchen’s article on children’s book author Mo Willems in The New Yorker. Called "Fail Funnier" in reference to Samuel Becket’s oft-quoted quip, “Ever tried. Ever failed. No matter. Try Again. Fail again. Fail better,” the piece makes two good points about success. As a side note, I must say that this quotation is from Worstward Ho, by S. Becket, and has become a meme and mantra for self-helpers and tech gurus and Buddhists, at that wonderful and strange nexxus where they co-mingle. If I know Becket, and I do, but not his entire oeuvre, then this line means something slightly different than we all take it to mean. Indeed, it is probably ironic. I’d place a bet on it if I were a betting man. But I’m not a betting man, nor a man at all, and I’m perfectly happy to take it as it has come to mean — that success is all about failing and trying again. The husband read the article first and said I had to look at it. In fact he said he wanted to be Mo Willems. Since I knew he didn’t mean he wanted to become a children’s book writer, I was curious. We are Mo Willems fans, as our children are. 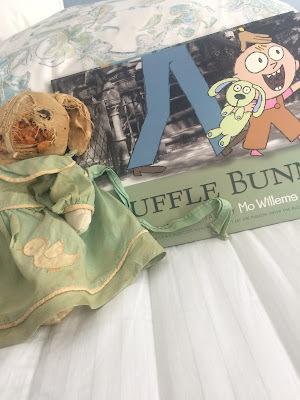 I still don’t have a clear answer why the husband said he wants to be Mo Willems. He’s already tall and thin. Maybe it’s the dark floral blazer Willems wears when he talks with Galchen. Perhaps he wants to unleash his inner pessimist. I don't know. It’s a mystery. However, the article was pertinent. The first thing I noticed was that Mo Willems’s success illustrates perfectly the importance of loving mirrors. Loving mirrors, as you may recall, Readers, are people who see potential in you and reflect it at you when you are unable to see it yourself. It was Mo Willems’s wife, Cher, who recognized that Don’t Let the Pigeon Drive the Bus would be a good children’s book. He had been trying to write one for some time. In the middle of discouragement, he created his annual holiday comic for friends and family. That was the origin of Pigeon. And it was Cher who said, “I think this is a children’s book.” Cher was his loving mirror. And so began his career as a children’s book author. It still took two years to sell the book. I find this heartening, while also disheartening. But heartening. But this is not about me. This is about loving mirrors. The other thing in the article — the reason the husband said I had to read it — was the insight that many of Willems’ books are about failure. Characters fail at their goals. Pigeon, for example, never does drive the bus. This makes sense for stories for children. After all, so much of what children do is doomed. I’m thinking of how much faith my children had in scotch tape and cardboard. There were days I cringed at their undertakings, knowing how they would end. I’m thinking of a morning when I was about three, I guess, and trying to put on my own shoes. I remember sitting on the stairs and putting the shoes on first one foot and then another. 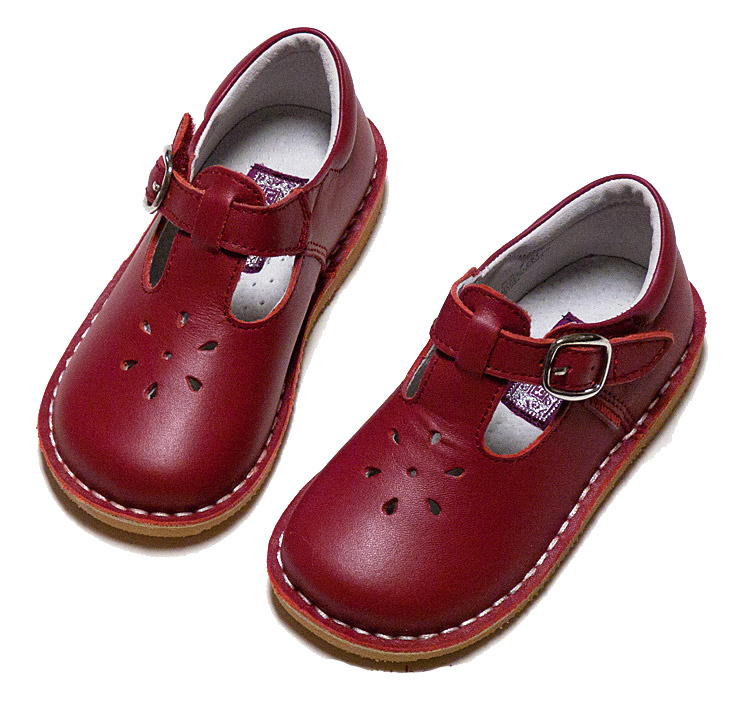 They were round-toed Mary Janes with buckles. I could not figure out which way they went. I didn’t remember that the buckles went on the outside. So there I sat, trading them back and forth, from foot to foot, trying to feel which was the right way, since I couldn’t tell by looking. It was so frustrating. This is a really early memory. It’s one of those second generation memories by now, because I see myself sitting on the stairs. Seeing yourself in a memory is a sign that your memory is actually a memory of an earlier memory. There’s even a term for this. It has to do with a phenomenon called childhood amnesia, which causes us to forget our earliest memories, the ones from about three until seven or eight. I like second generation. I’m spending way too much time trying to find the actual term. It doesn’t matter. The point is elsewhere. The point is frustration, failure, and persistence. But when I think about how it felt to try the shoes on first one way and then the other, I am me at three, sitting on the stairs, staring at those shoes, a rising panic in my chest because this task was not getting easier. It was getting more and more confusing. And I really wanted to put those shoes on by myself. So, viewed one way, much of childhood is about trying and failing. Failing and failing better, to paraphrase Samuel Becket. To be sure, there are many victories, too. But, oh my lordy, they are hard won. Well, isn’t everything, Readers? It wouldn’t rate as a victory if it came easily, would it? I’m reminded of a passage in Bounce, about the “science of sports success” in which the author uses the example of a competitive figure skater to show how much of success is about failing. The skater must master a new jump. That takes repeated tries - that end in falling and messing up, over and over, until she gets it down. Then she can practice it, over and over, until it’s easy. But then it’s time to learn the next harder move. And so begins again the cycle of trial, failure, failure, failure, until at last success. It’s a good thing to remember, isn’t it? * Mastery is about overcoming failure. And then about taking on a new challenge. Eventually, the shoes got on the feet. I don’t remember how. Perhaps my father took pity on me that morning. Eventually, I did learn how to tell left from right. Nowadays, I’ve got the shoe thing mastered. P.S. She was warned. She was given an explanation. Nevertheless, she persisted.